Mobile photography is no longer limited to food shots and selfies. These days, even professional photographers rely heavily on their smartphones when capturing images that evoke a lot of emotions. And why not? A photo is a great way to communicate a message or even just to update loved ones about a recent trip. In travel photography, landscape photos are a must. No portfolio is complete without a shot of the horizon or breathtaking flower fields. 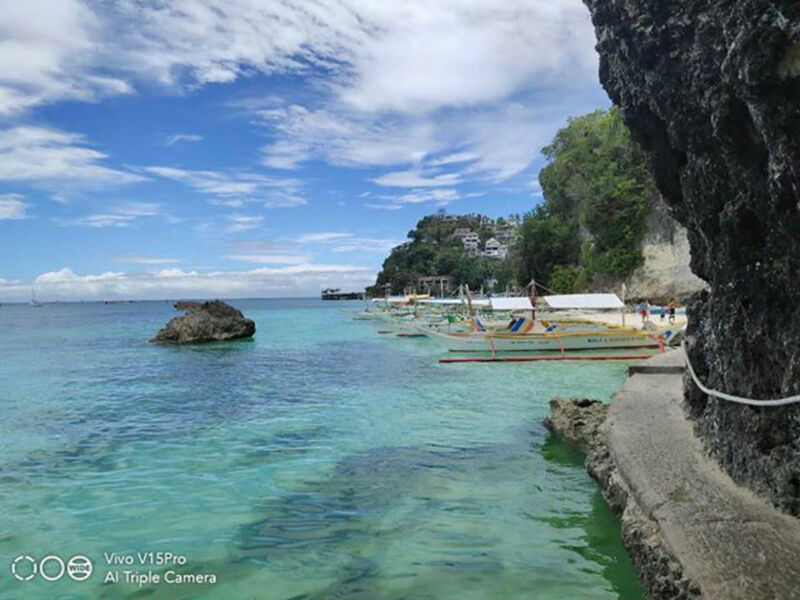 Mobile photographers can rely on Vivo V15 Pro's 8MP AI Super Wide-Angle Camera to do the job. Users don't have to change lenses depending on the need of the shot. Just press on the feature and it's ready to immortalize an image. 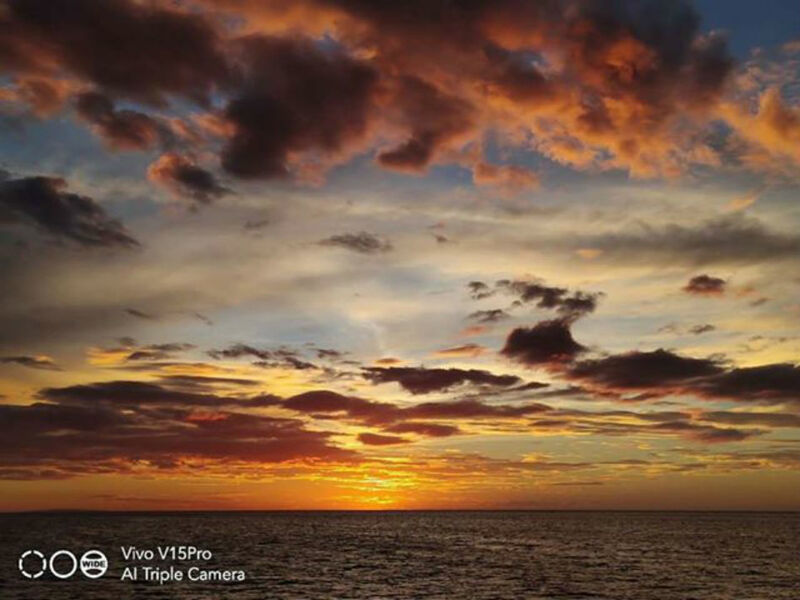 The AI Super Wide-Angle Camera can expand up to 120 degrees, capturing more people and fuller landscape shots. 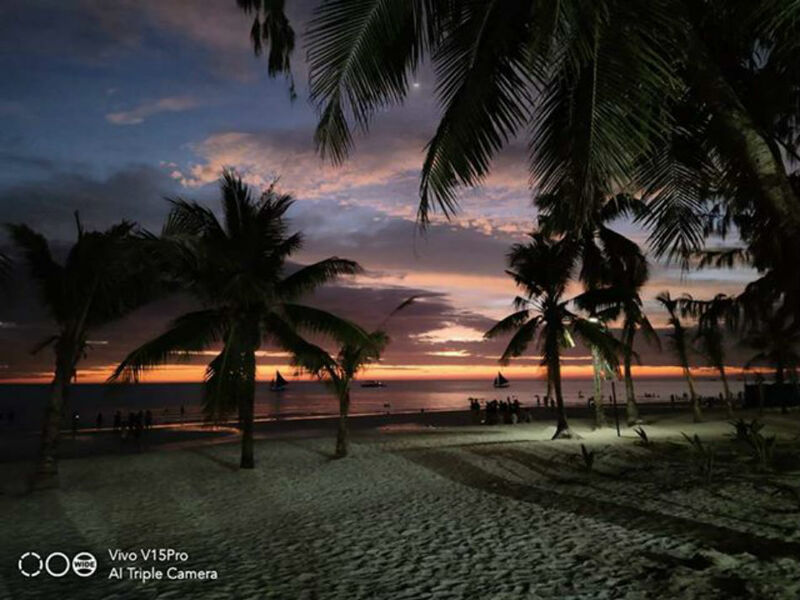 There is Vivo V15 Pro's AI Super Night Mode that can take multiple photos at different exposures. The finished product is a stunning combination of these shots. Night scenes are difficult to shoot, but through this feature, anyone can achieve a clear and beautiful night scene. 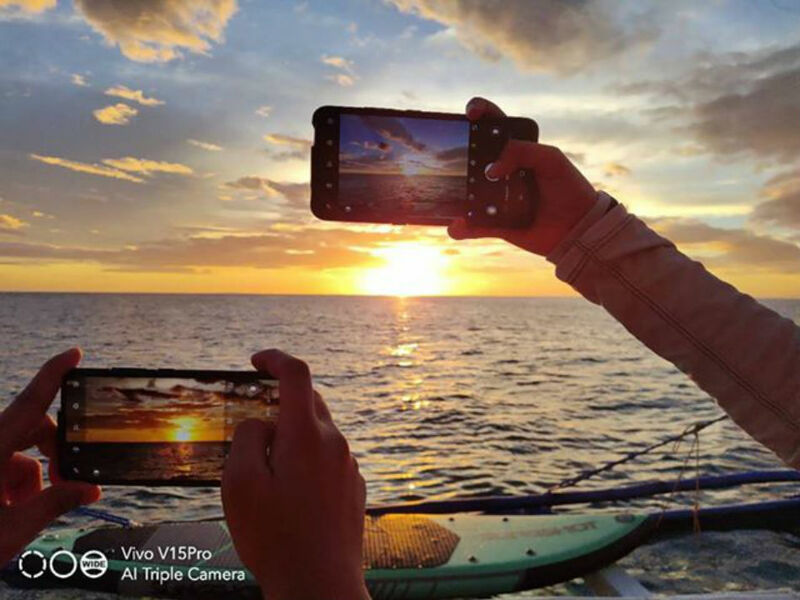 This means images taken with the Vivo V15 Pro may be used in other platforms and not only for social media posts. Customers who pre-ordered the V15 Pro online until April 11 had chance to score a JBL Clip 3 portable Bluetooth speaker, an extended 6 months phone warranty and a screen protection warranty, wherein they will only need to pay P500 to have their damaged or broken screens replaced within 6 months from receiving their pre-ordered units. Visit this site for details about pre-ordering: https://vivoglobal.ph/v15preorder/.